At some point in our lives, we all have felt the need to come closer to God. 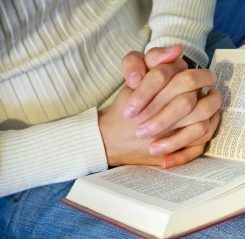 In this article you will find positive Christian phrases with very spiritual messages that you can send to your friends, family, coworkers, etc. Christian instant messages that no doubt will give some peace and tranquility to their lives. We are sure these Christian messages will lighten your spirit for God´s glory. Send your short christian text messages and will be published , others friends will thank you . If you liked this page you can help us by giving us a “like” on facebook, G+, twitter. Also if you want you can help this website by sending your christian text messages, and will be published, others friends will thank you . NICE!These crhristian mesagges ! Thanks !